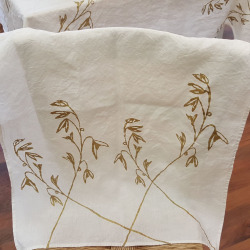 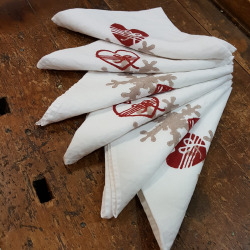 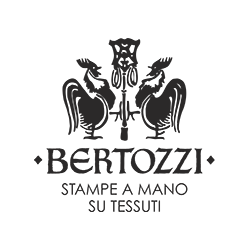 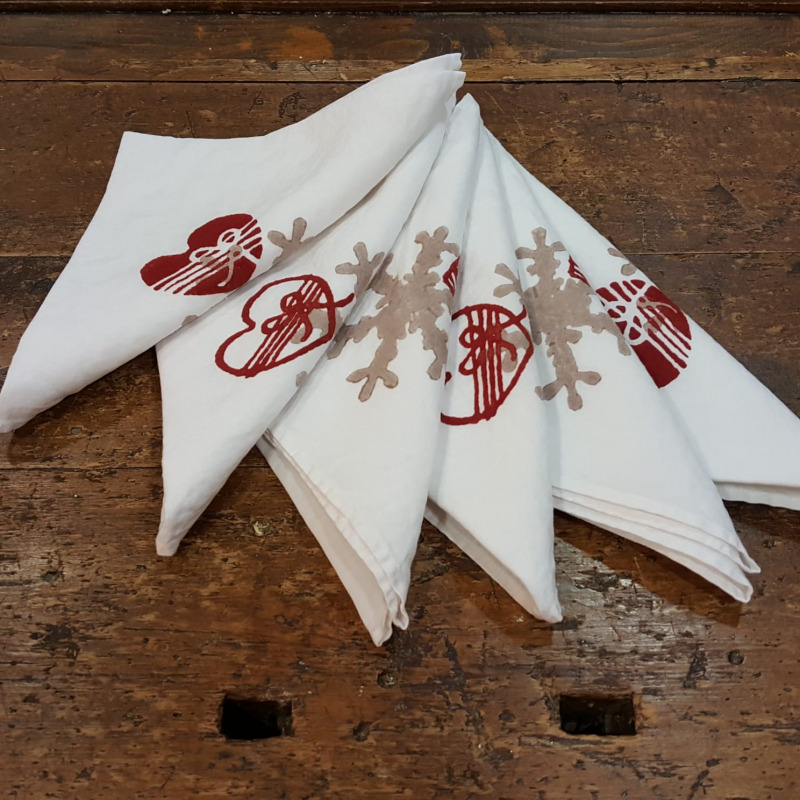 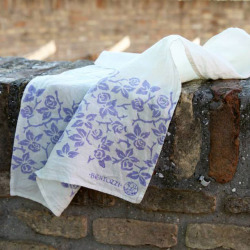 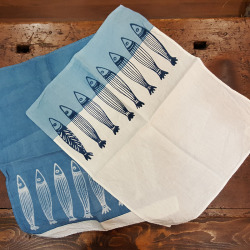 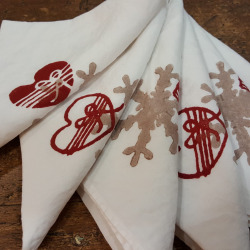 Set of napkins in organic natural linen printed bows and hearts from the Stamperia Bertozzi. 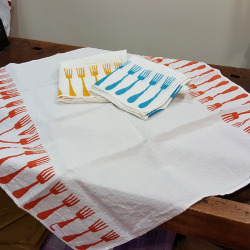 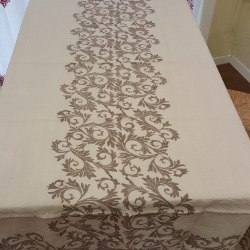 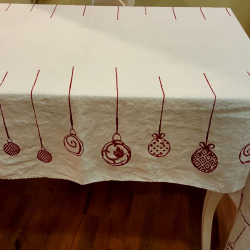 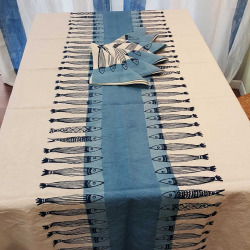 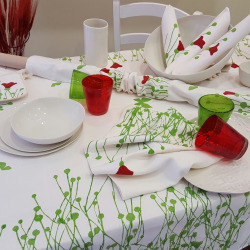 Flakes and hearts collection is also available tablecloth and table runner in natural linen. 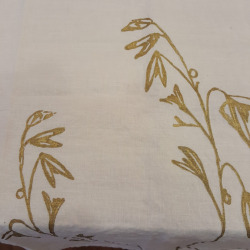 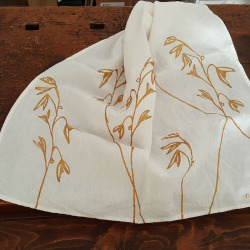 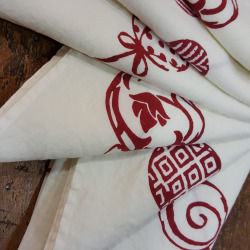 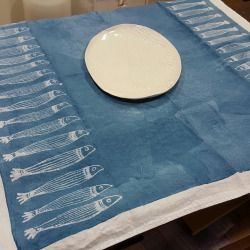 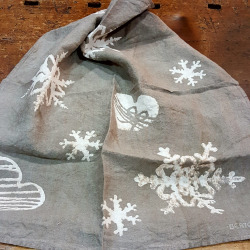 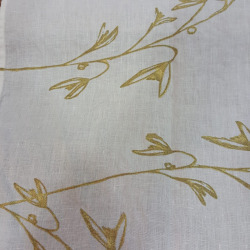 Soft hand-printed linen combines ancient printing techniques that allow the color to penetrate deep into the fibers thus making the print eternal even after years of washing. 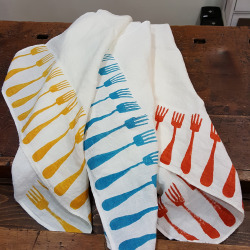 Excellent gift idea for any occasion.